Attack 2 : Epic dance!!!!!!!!! 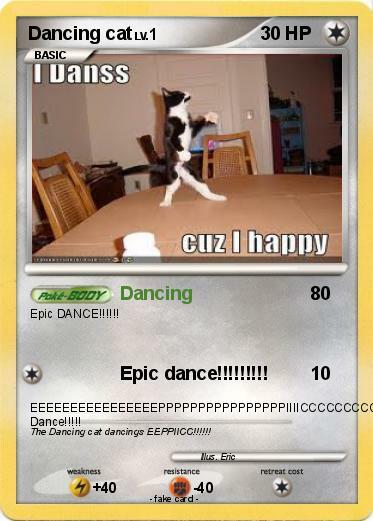 Comments : The Dancing cat dancings EEPPIICC!!!!! !